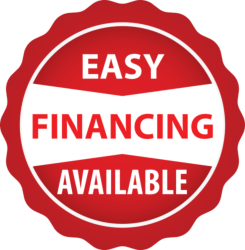 How much money can we help you save? 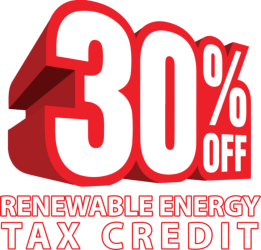 of ground source heat pumps. We only install the industry's finest. Free, renewable solar energy stored in your backyard. 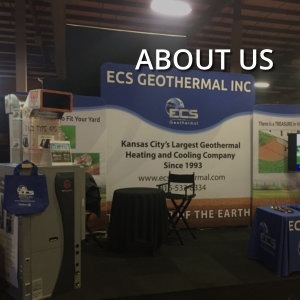 The greenest, most efficient,cost effective heating and cooling system available. 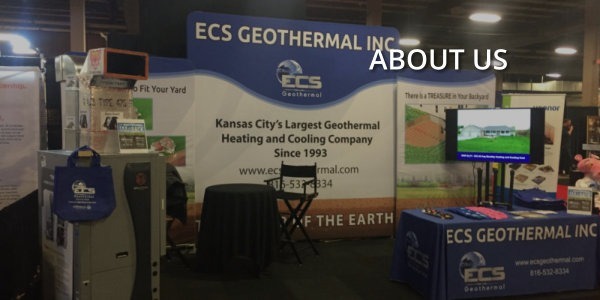 Kansas City's largest geothermal heating and cooling company. Use the Earths Energy to Heat & Cool your home!